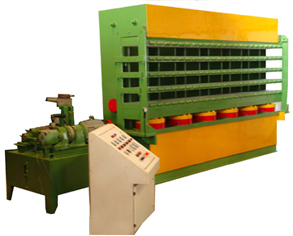 We offer pre-cured tread presses in single and double-side frame design. 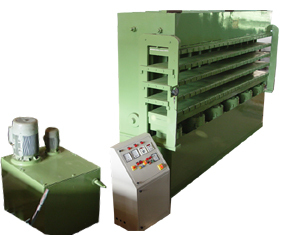 Our press is well known for its reliability, high productivity and its excellent accessibility. Our presses have hydraulic pumping unit in compact design that include electrical control. Our high performance machines are reliable, low maintenance and heavy duty. We offer it at a very competitive price. The benefit of our pre-cured treaded press is that it can work round the clock.